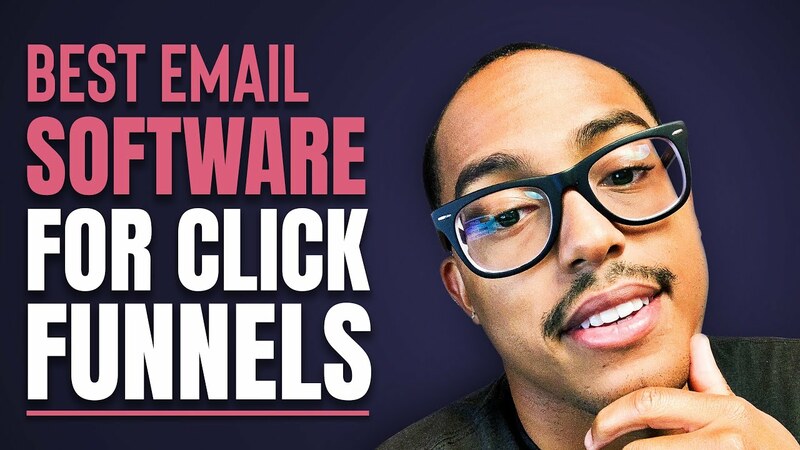 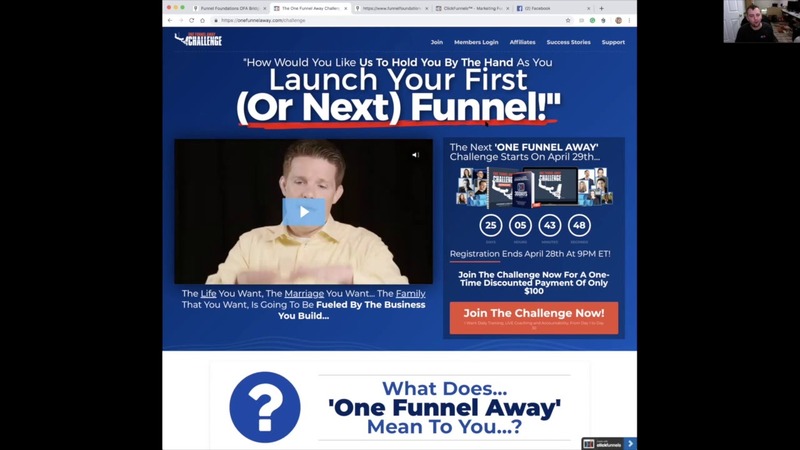 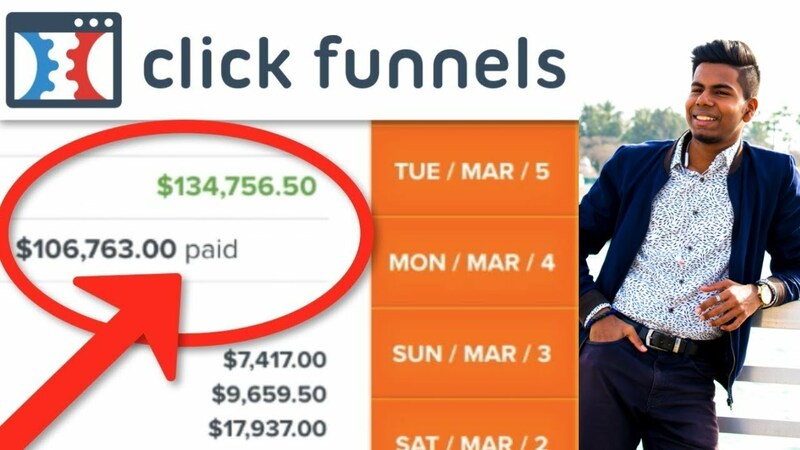 Attention Funnel Hackers! 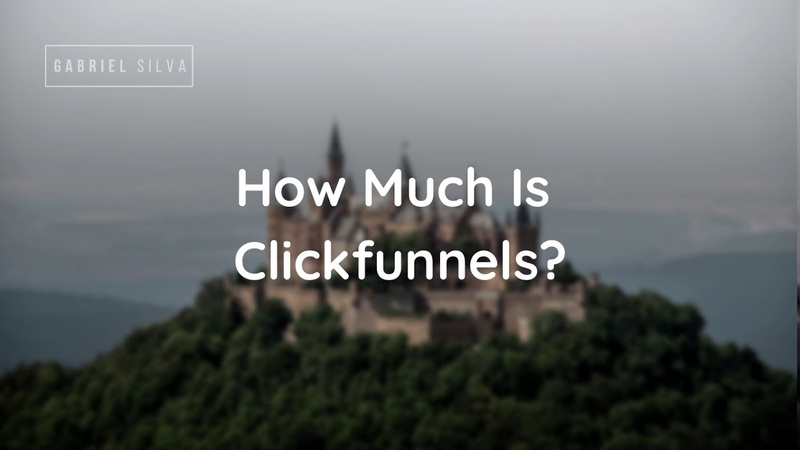 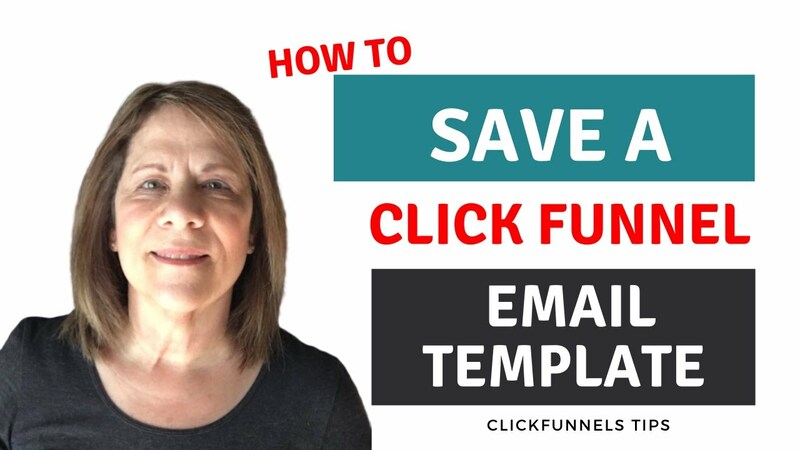 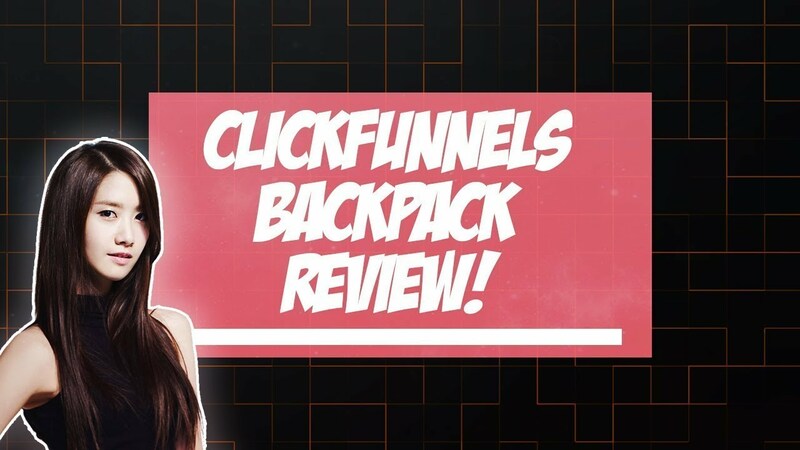 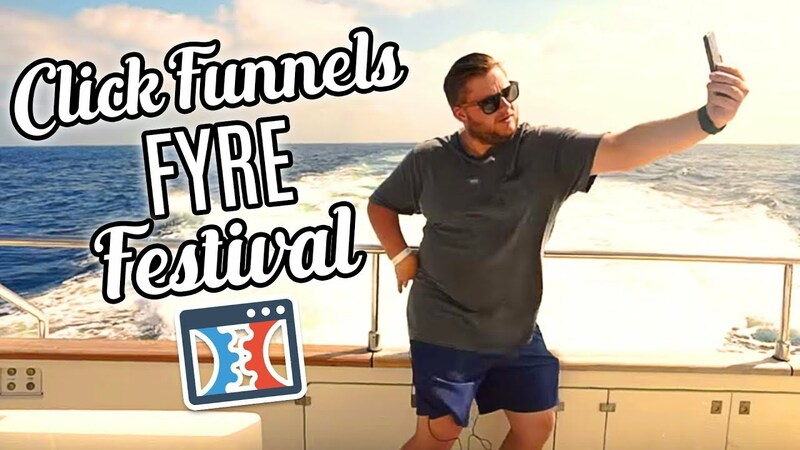 Are you ready for The ClickFunnels Frye Festival? 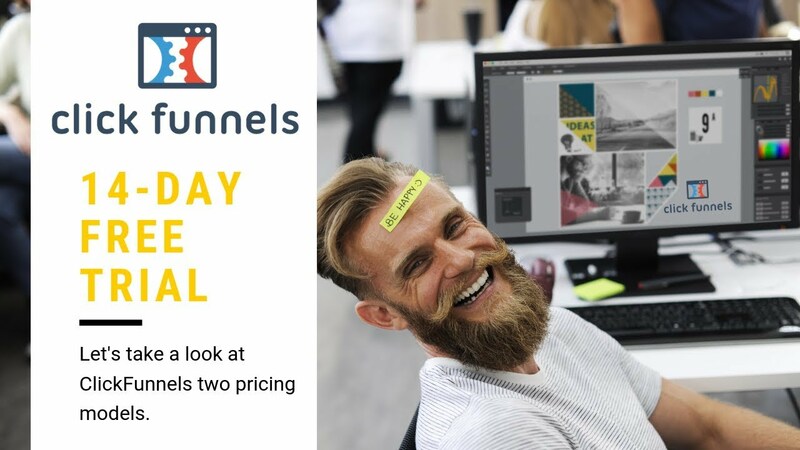 This is going to be the most immersive business festival of the year! 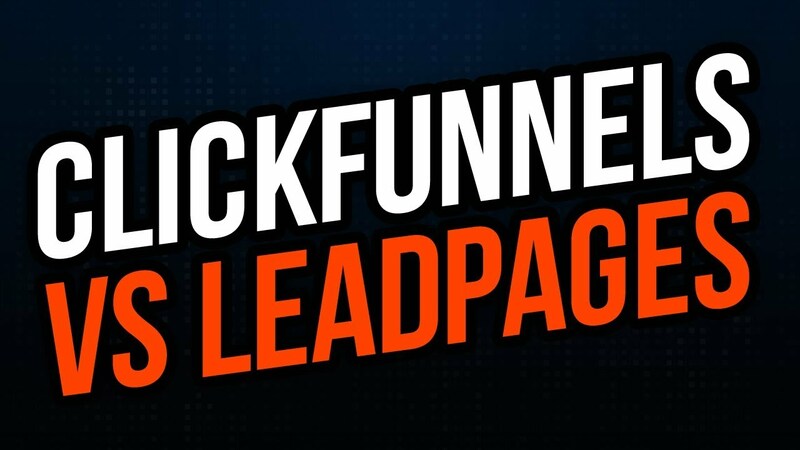 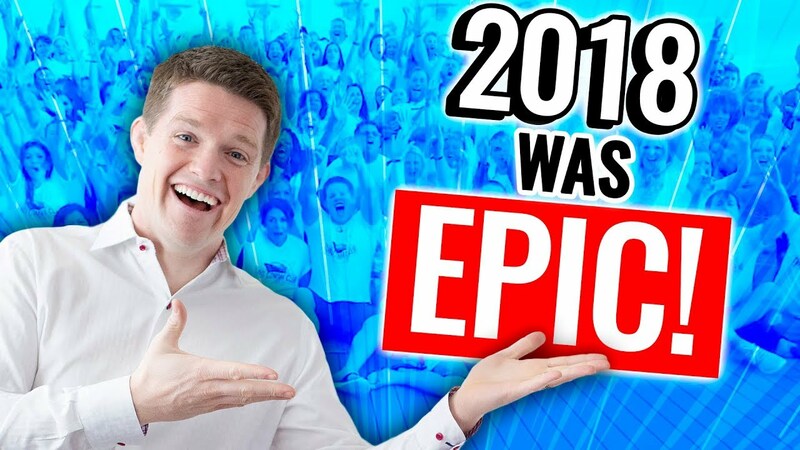 We know you loved Funnel Hacking Live 2019 and so we decided that we are going to make it bigger, better, and beachier!